College Place UMC will hold its annual Easter Egg Hunt this Sunday, March 20th. A pizza lunch will be served immediately after the 11 a.m. worship for families and guests attending the Egg Hunt. The Egg Hunt will be in Springdale Park after lunch. 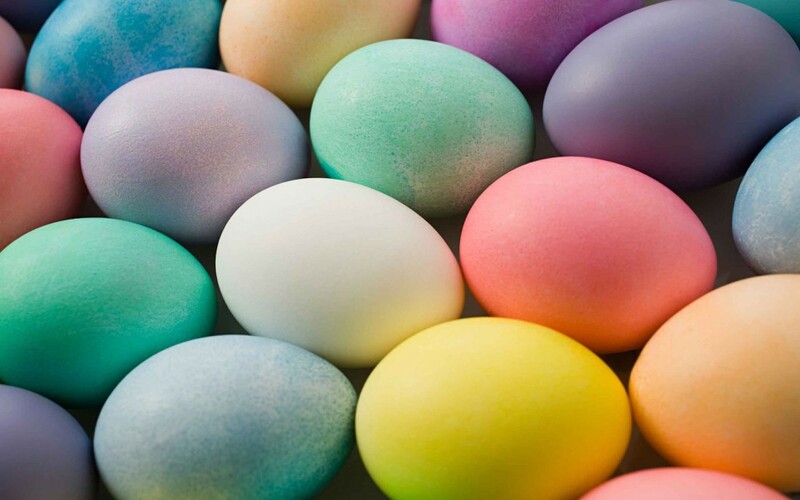 In case of rain, the Egg Hunt will be held at the church. Please contact the church office to let them know to count you in for lunch and the Egg Hunt: 336 275-3363 or info@collegeplaceumc.com. This entry was posted in College Place UMC, Events, Springdale Park. Bookmark the permalink.